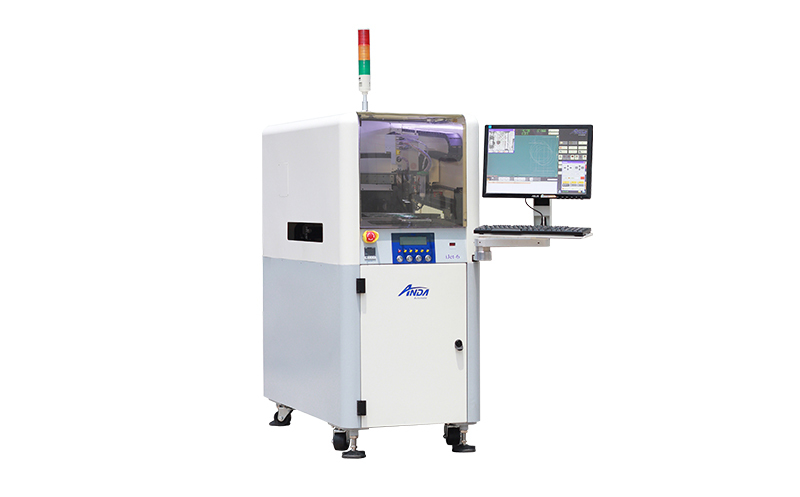 TH-300/200D Series - High speed dispensing - Dongguan anda automation equipment Co., Ltd.
产品介绍： Upright dispensing machine with double tableMinimum dispensing dot size:0.5mmThe maximum dispensing dot perminute can be achieved 15000Maximum operating speed up to 600mm/sLinear Motor Integrate casting frame provides a proven stability of the operation with Linear Motor moduel,Dual valves configuration can be chosed. Linear Motor Integrate casting frame provides a proven stability of the operation with Linear Motor moduel,Dual valves configuration can be chosed. 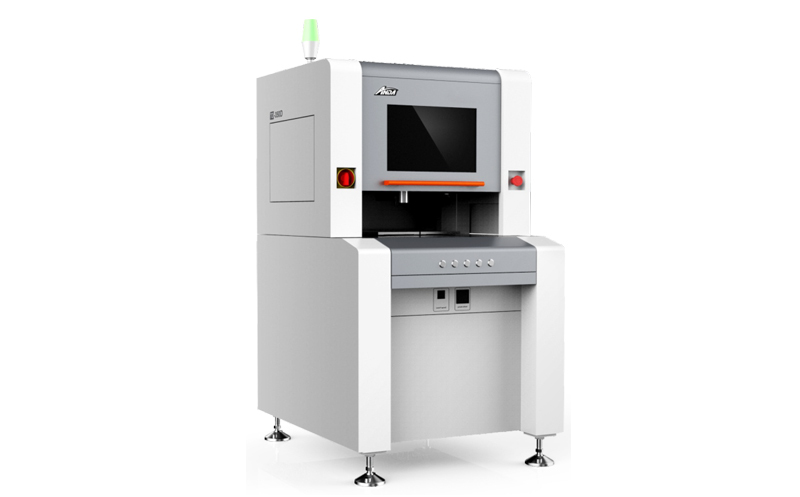 Application for phone products,Repeatability accuracy 0.01mm,modulard esignMinimum dispensing dot size:0.3mmThe maximum Maximum operating speed up to 1000mm/sdispensing dot perminute can be achieved 26000 Maximum operating speed up to 1000mm/sLinear Motor Integrate casting frame provides a proven stability of the operation with Linear Motor moduel,Dual valves configuration can be chosed. 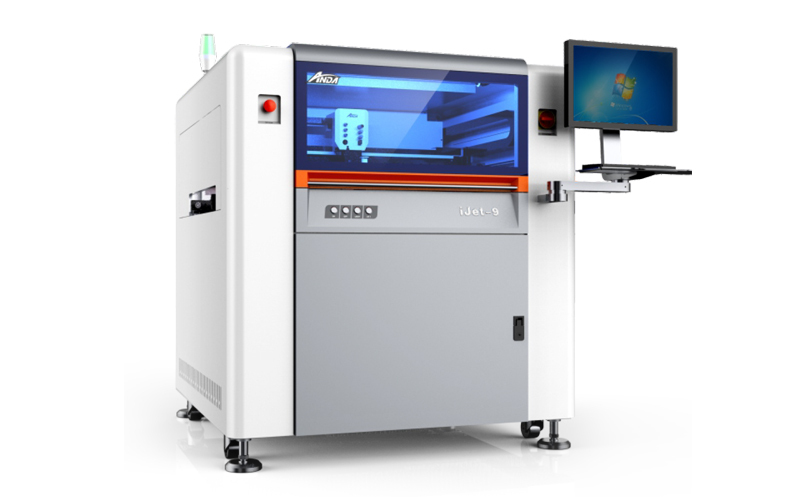 Application for LED and other large size product repeatability accuracy 0.02mm,modular designMinimum dispensing dot size:0.5mmThe maximum dispensing dot perminute can be achieved 20000Maximum operating speed up to 800mm/sLinear Motor Integrate casting frame provides a proven stability of the operation with Linear Motor moduel,Dual valves configuration can be chosed. 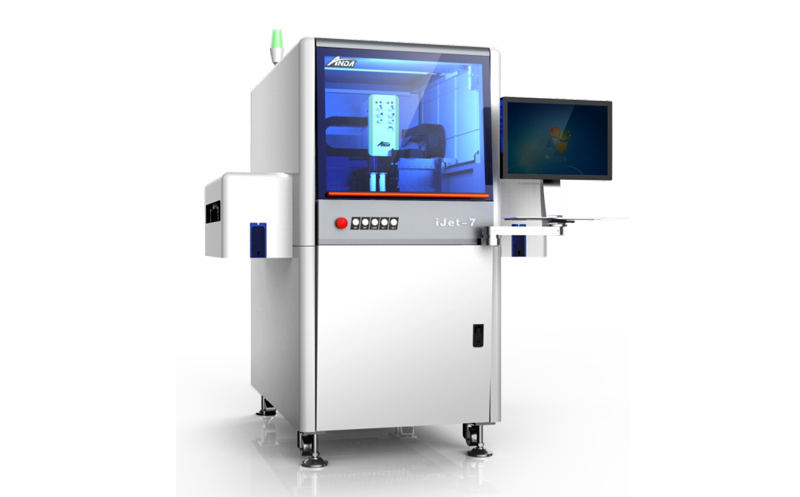 Upright dispensing machine with double tableMinimum dispensing dot size:0.5mmThe maximum dispensing dot perminute can be achieved 15000Maximum operating speed up to 600mm/sLinear Motor Integrate casting frame provides a proven stability of the operation with Linear Motor moduel,Dual valves configuration can be chosed.